Handcrafted in America for over 140 years! Our passion has driven us to help you get the absolute best night sleep possible. We have taken our passion for a great night’s sleep and extended it into the world of futons. 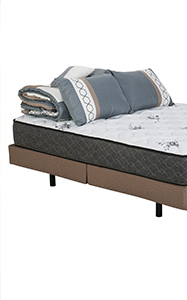 We manufacture Wolf brand futons and Serta futons for a great day of sitting or an amazing night of sleep! 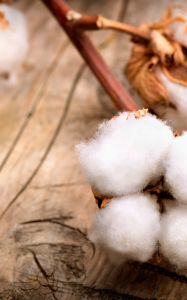 Not only do we assemble sleep and home furnishing products, we make the fiber products that go inside them. We provide many of our fiber products to other industries. Learn more here! Wolf’s adjustable foundation is a premium line base offering many features for the best customized comfort in the bedroom, creating the ultimate sleeping experience. The Wolf family has been making mattresses in America’s heartland for over 140 years. 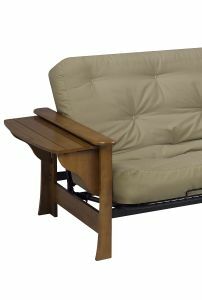 Designed and engineered to give you comfort and support using natural cotton fibers, high density foam, and innerspring units. All of our products have the ability to be compressed, rolled and shipped, providing an ease in shipment and also installation. If we did not use premium products the mattresses would not return to their original shape. 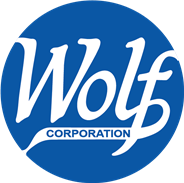 Whatever product you purchase, know that you will be resting on more that 140 years of Wolf creativity and innovation!